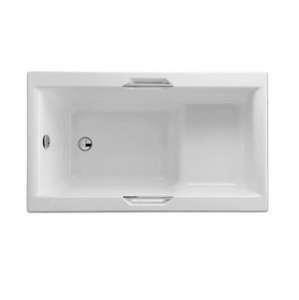 The Urban Sit bath is the perfect solution to the problem of comfortable bathing in a limited space. It's elegant, petite design will grace any bathroom. An 8 jet air spa option is available for this bath(jets on the base of the bath). Select Above. 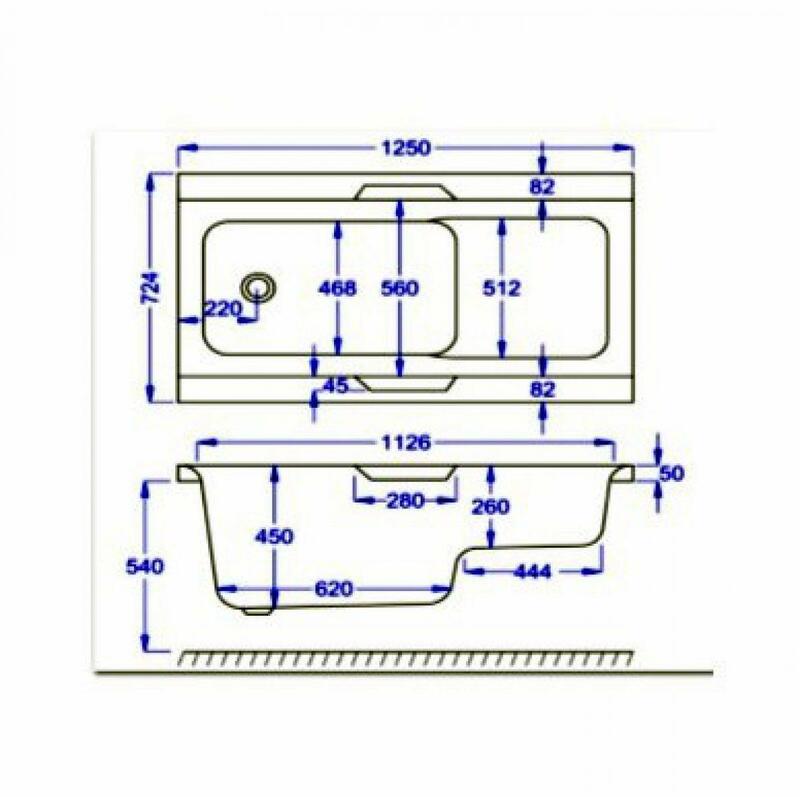 Due to the shape and size a whirlpool system cannot be fitted. You will need a 1400 mm panel that would need to be cut down to fit. Q: Looking to re-model bathroom. Currently no electric. What electric would need to be installed in order to be able to have the jets? Also, is the standard 5mm bath suitable for all weights? Please see the link below about electrics. If you're only bathing then 5 mm will be fine, if showering also then reinforcing the bath would make sense.